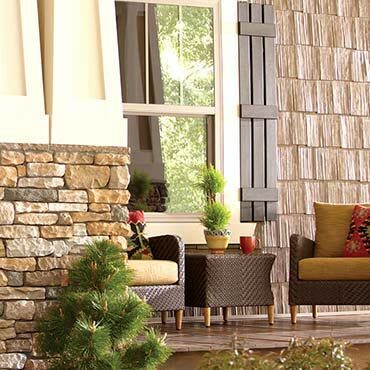 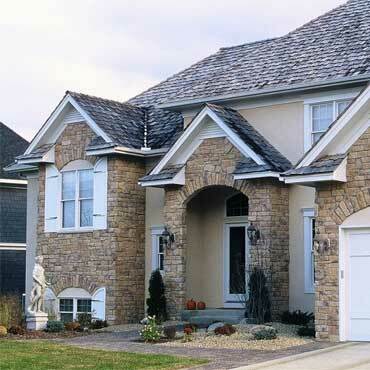 The elegance of stone may offer virtually unparalleled beauty to a home, room, or commercial building. 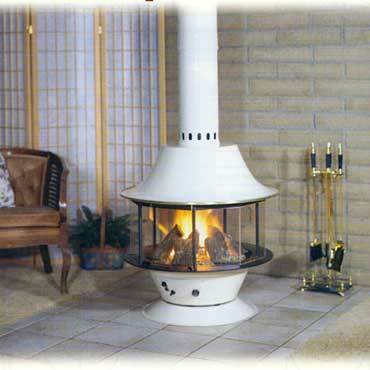 Since 1960 Malm has been manufacturing free-standing wood burning and gas appliances. 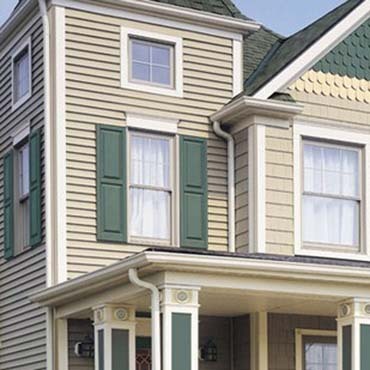 You really can have it all with Georgia-Pacific® Vinyl Siding and Accessories…a home that stands out on your street, a lasting exterior that withstands the elements and rich, colorful siding that never needs painting or staining.